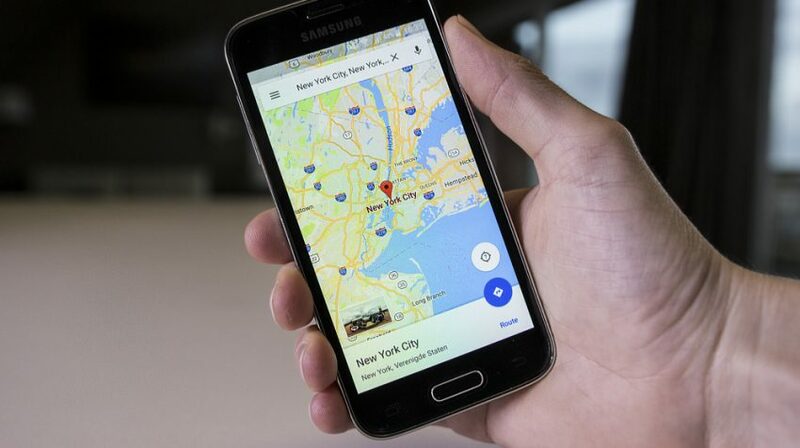 A new survey has revealed Google Maps is the clear leader when it comes to navigation apps. In fact, more than two thirds or 67% percent of respondents say they use it more frequently then other options. 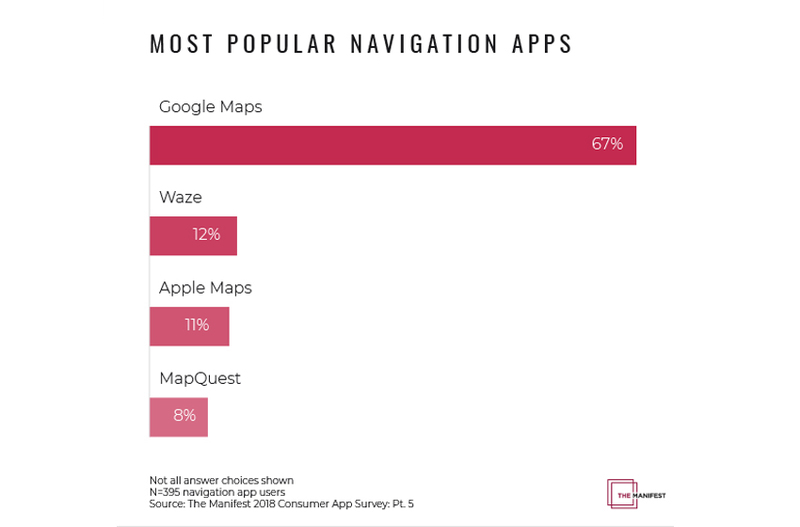 The report says Google Maps is 6 times more popular than the next most used navigation app, Waze. Also owned by Google, the app has an adoption rate of only 12% among respondents. Apple Maps is third in line with an 11% adoption rate and MapQuest comes in fourth with 8%. 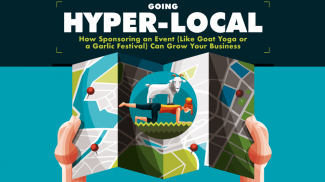 The survey and report were meant to help businesses understand the importance of mobile navigation apps for attracting potential customers. 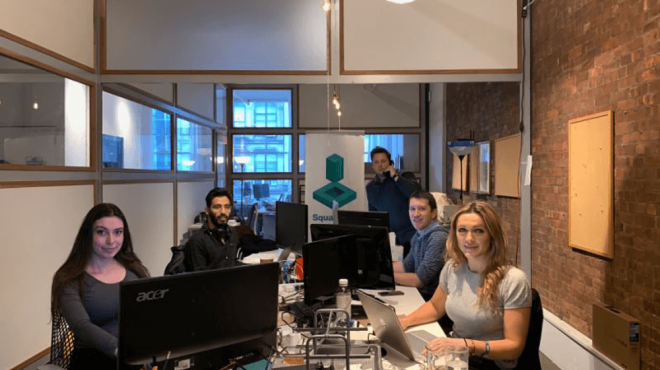 As a small business, making your company available on Google Maps or another app allows your customers to find you easily on their mobile devices. The survey was conducted by The Manifest with participation from 511 smartphone owners who use at least three different apps every day. The vast majority of the respondents or 72% were female, with 25-34-year-olds making up the largest percentage of participants at 28%. Other groups participating in the survey included 35 to 44-year-olds at 21%, 45 to 54-year-olds at 18%, 18 to 24-year-olds at 15%, 55 to 64-year-olds at 12%, and those 65 and over at 5%. So How are People Using Navigation Apps? Meanwhile, 36% of respondents said they use navigation apps for looking up directions before leaving, while 34% said they use it to navigate en route to their destination. Another 30% said they do both. What About for Non-Driving Navigation? The navigation apps are primarily used while people are driving but are also used to get directions when walking, cycling or using public transportation, the survey said. The survey looked at which regions of the country use navigation apps most often for these purposes. In the Northeast, 24% use apps for purposes other than navigating while driving. 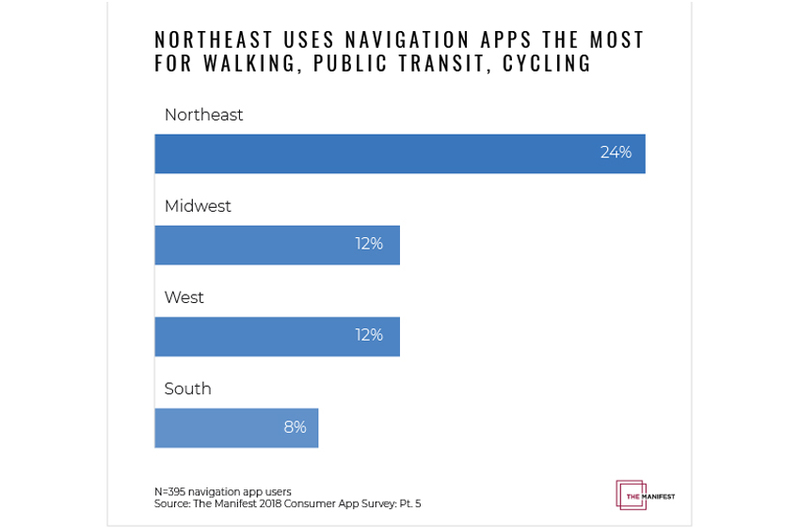 In the Midwest and West 12% of respondents use navigation apps for these purposes, and in the South only 8% do so. As this survey points out, Google Maps is the most used navigation app on the market. This means more of your customers are probably using it to find your place or business than any other navigation app. 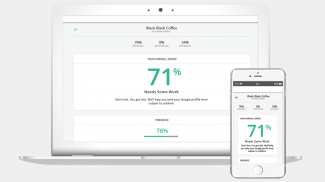 By having your business on the platform, you make yourself more accessible. And getting on Google Maps only takes just three steps. Your business is now part of Google Maps. So even without a website, your customers will be able to find you online. Making sure you’ve got your Google My Business profile/listing complete and current is an essential component of your online presence. It may be unfamiliar, but the time you spend will be well worth it. This means that you should strive to have your business in there. That way, it can be easily searched by your target market.